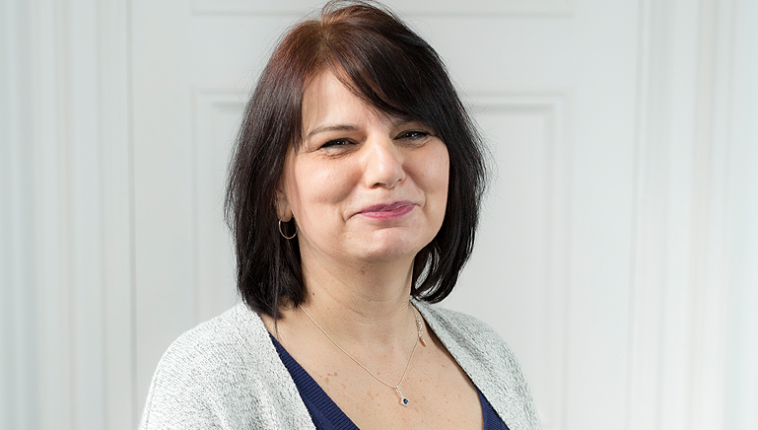 Claire has been with ERS since 2004 and trained in accountancy and book keeping. She started her career by successfully managing the accounts at Riverside, one of Newcastle’s most popular music venues – now sadly gone – in the 1990s. Claire also worked for Northern Sinfonia, now Sage Gateshead as their book keeper/Accountant for several years until she took time travelling and starting a family before arriving here at ERS.